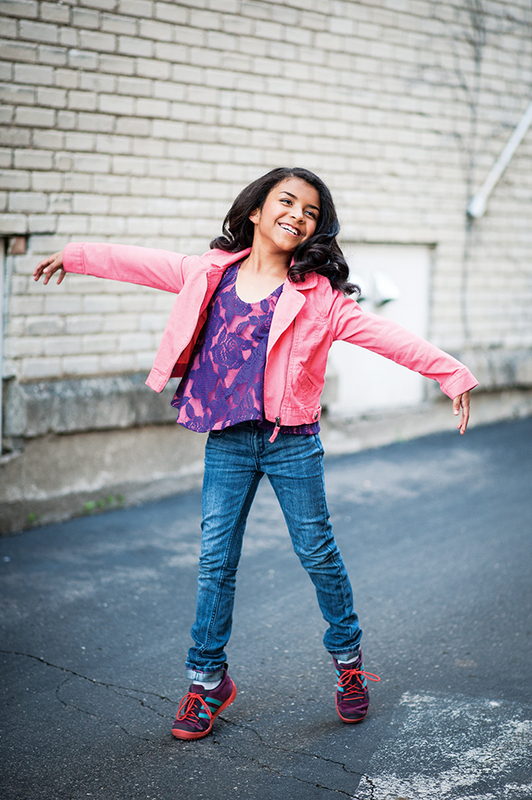 Ema is a healthy, happy, vibrant pre-teen girl who wants to become a chemist when she grows up. She loves competitive dance, time with family and friends, and playing with makeup. She and her family live in the Twin Cities. By all appearances, she is a regular kid — who happens to be transgender. 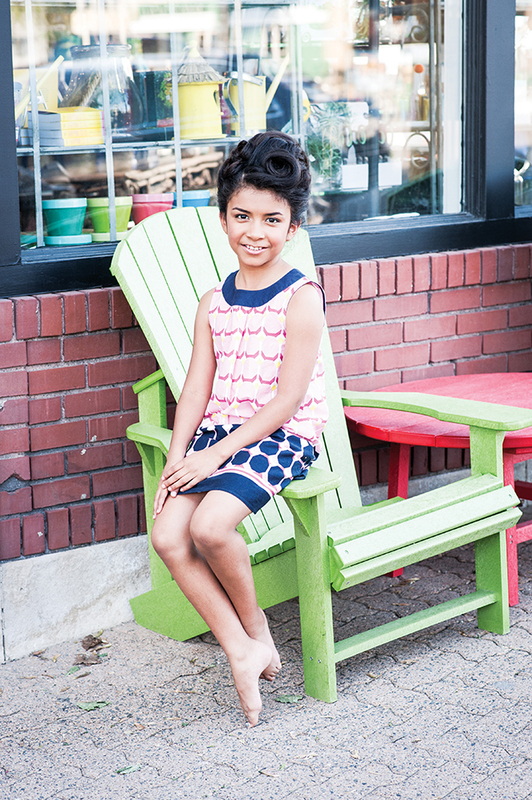 I had the pleasure of hosting Ema and her friends at my studio last summer for her 8th birthday party: a girls’ day out with age-appropriate makeup and hair makeovers, a mini photo shoot, and a cake her mom picked up from Café Latte. We had a fun time watching the girls sing along to Frozen songs and be silly in the studio, having totally uninhibited fun. I invited the girls to come back when they’re older teens to learn more about everyday makeup. That afternoon highlighted the mission of my studio: to help clients look and feel their best through services in makeup applications, hairstyling, and photography. This may be in the form of a makeover party, a private personal makeup lesson, a styled portrait session, wedding services, family photos, styled headshots, or any of our other offerings for private clients and media/commercial work. Making sure all clients feel comfortable and welcomed is at the forefront of our service commitment. We understand that makeup, styling, and photography can be a very intimate and unfamiliar experience. But we take pride in providing a respectful environment and being expert resources for every client’s individual needs. Many of us are all too familiar with the grim statistics regarding trans lives, especially teens and people of color. We can all do our individual parts to help everyone live authentic, supported lives. I’m proud to be considered part of that support network for Ema and other clients. We know there will likely be more — and bigger — challenges down the road. But we are ready. Ema will have more people who know her and support her now, before there is a crisis, so whatever she meets down the road is more manageable and more successful. And Ema will grow from a young girl into a young woman, equipped with the freedom to explore interests and live life simply in the pursuit of happiness. Giving clients the opportunity to have an authentically wonderful experience to be themselves and have fun is priceless. Our clients look good and feel good, which only boosts their confidence and empowerment. We consider it an honor and a privilege that clients will let us be a part of their personal style journey, to help them represent their best self by celebrating their inner beauty and enhancing their outer beauty. To know that we positively touch peoples’ lives with what we do makes our world go around. There is nothing better than making people happy; and that is both our objective and our reward for the work we do for the studio’s clients. Would you like to come see the chemistry department? I would love to show you the department, introduce you to some wonderful scientists, and show you some fun chemistry demonstrations. Please look me up on the chemistry page at the University of Minnesota – twin cities. Hello from Duluth! If you ever need to touch base for any reason with safe, healthy, gender non-conforming folks in the northland, we the worker/ owners of the Jefferson People’s House collective welcome you and yours. We offer books for all ages on many socially important subjects, amazing gourmet toast and drinks. We opened our cafe to create a place the celebrates the beauty of diversity in all our lives. You are going to have a wonderful life. Xo Adeline of Duluth and The Crew at Jefferson People’s House. Hey, look at gorgeous you, Ema!! I am a professional musician and had the privilege of getting to see Emma dance at my sister’s wedding. She is remarkable, in her artistry, skill level, and her focus, quite incredible for a child this age. Really, very, very special! !